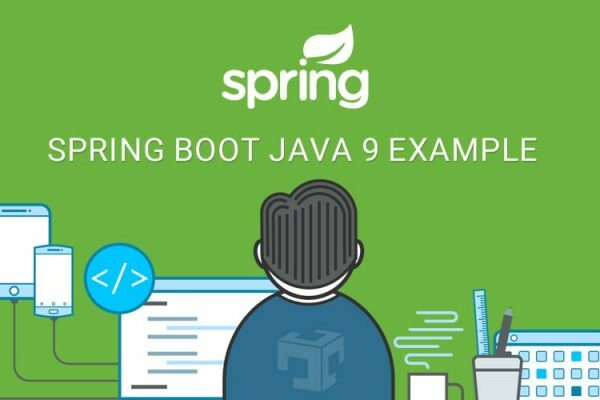 Spring boot provides default tomcat as web container but also provide spring boot jetty server configuration using Maven or Gradle. Step #2: Add spring-boot-starter-jetty dependency in spring boot. server.jetty.accesslog.append=false # Append to log. server.jetty.accesslog.date-format=dd/MMM/yyyy:HH:mm:ss Z # Timestamp format of the request log. server.jetty.accesslog.enabled=false # Enable access log. server.jetty.accesslog.extended-format=false # Enable extended NCSA format. server.jetty.accesslog.file-date-format= # Date format to place in log file name. server.jetty.accesslog.filename= # Log filename. If not specified, logs will be redirected to "System.err". server.jetty.accesslog.locale= # Locale of the request log. server.jetty.accesslog.log-cookies=false # Enable logging of the request cookies. server.jetty.accesslog.log-latency=false # Enable logging of request processing time. server.jetty.accesslog.log-server=false # Enable logging of the request hostname. server.jetty.accesslog.retention-period=31 # Number of days before rotated log files are deleted. server.jetty.accesslog.time-zone=GMT # Timezone of the request log.